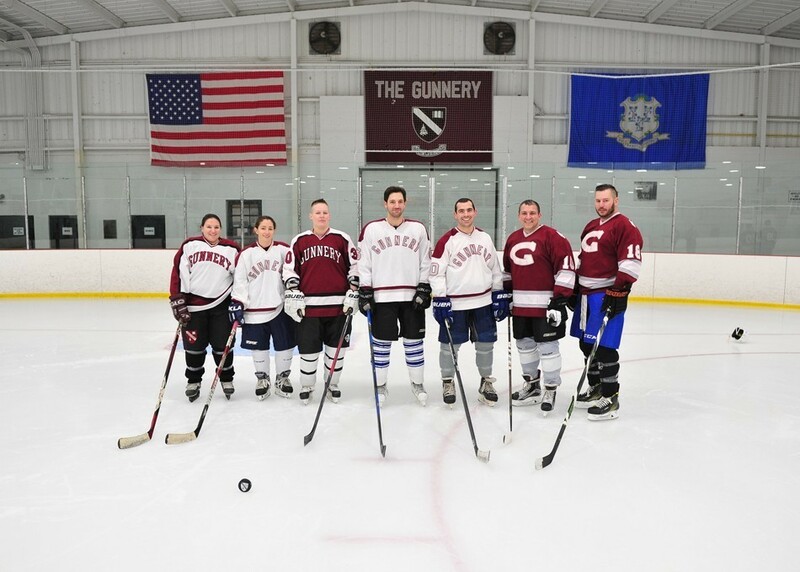 Gunnery alumni are invited to return to campus for the school’s annual Alumni Hockey Game, and a tribute to former Gunnery teacher, coach and Athletic Director Hugh B. Caldara. Families can participate in the open skate and watch Gunnery men’s and women’s hockey veterans to battle it out in Linen Rink. View the schedule and register here.